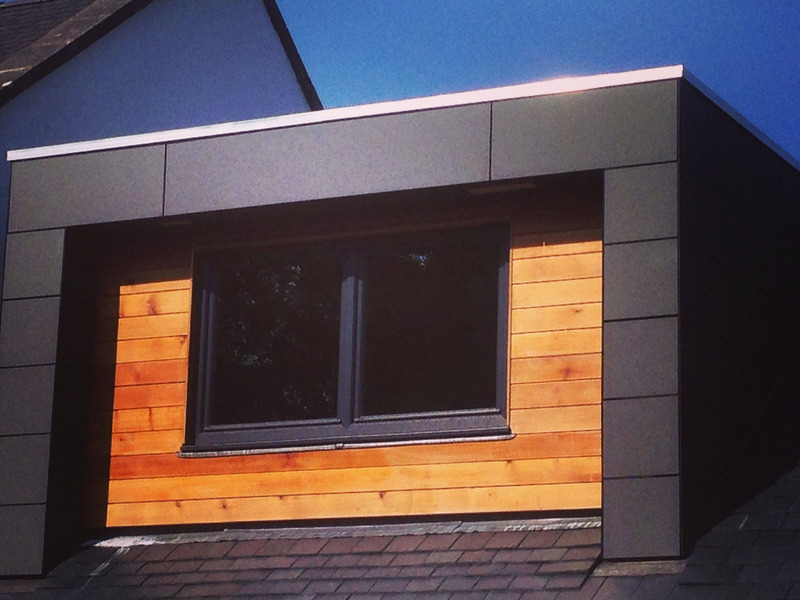 Loft Conversions – D. Evans & Sons Ltd.
A loft conversion is a fantastic way to add additional space if you don’t want to encroach into your garden. You would be amazed what you can do with a loft that, for years, has gathered dust and unwanted clothes and general junk. 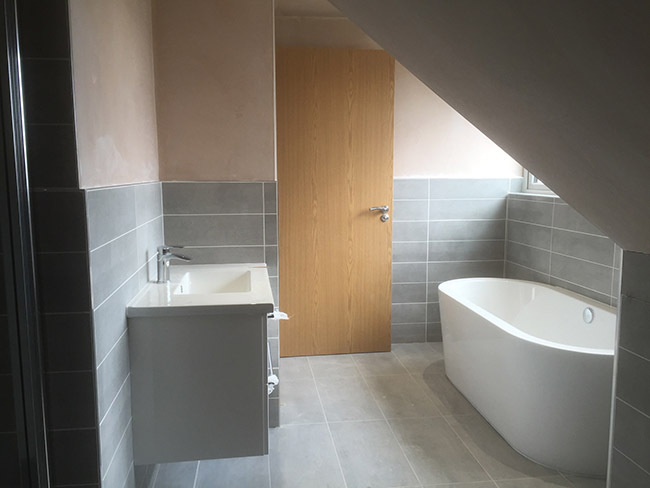 We will work with your own architect, or we can recommend one to you who will work with you to give you the best use of your space. 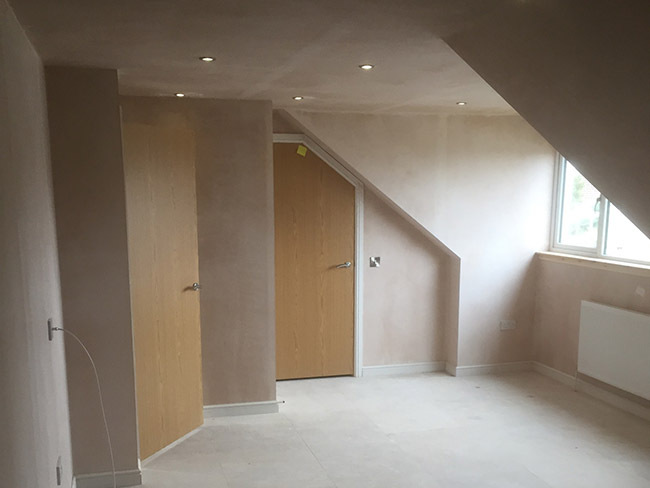 Our highly skilled and trained team of tradesmen will provide the highest standard of finish.